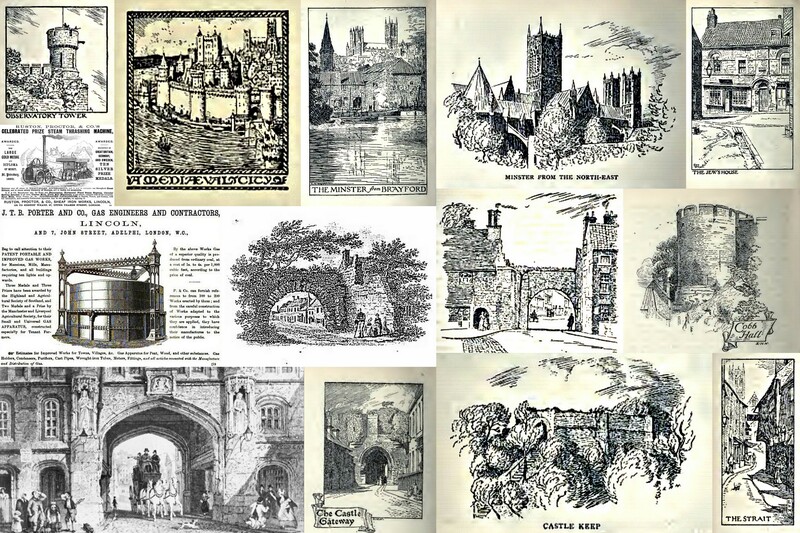 This is a blog about Lincoln, Lincolnshire: The buildings of the present and past, the people who have helped shape it, the companies that have grown with it and all things that are the essence of Lincoln. I have created a group on Facebook, you can visit it by clicking on the menu below the header picture, where you can discuss all that’s good about Lincoln. If you have any observations, corrections or criticisms I will welcome them.